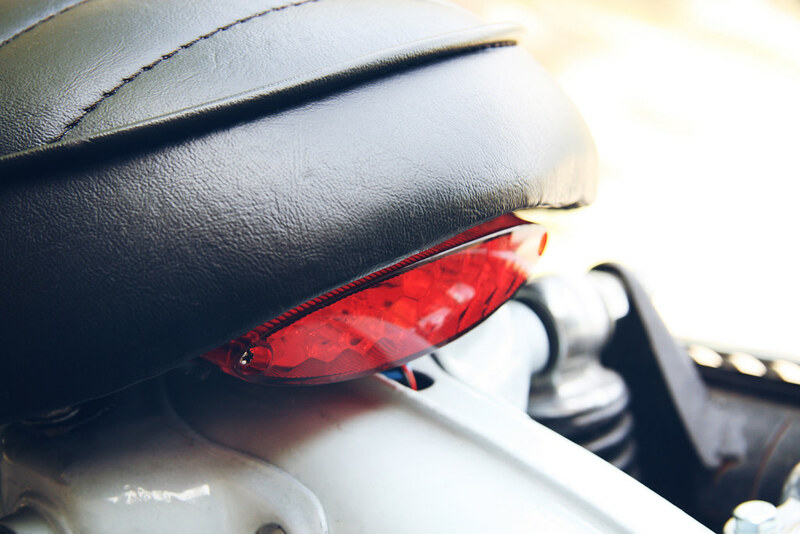 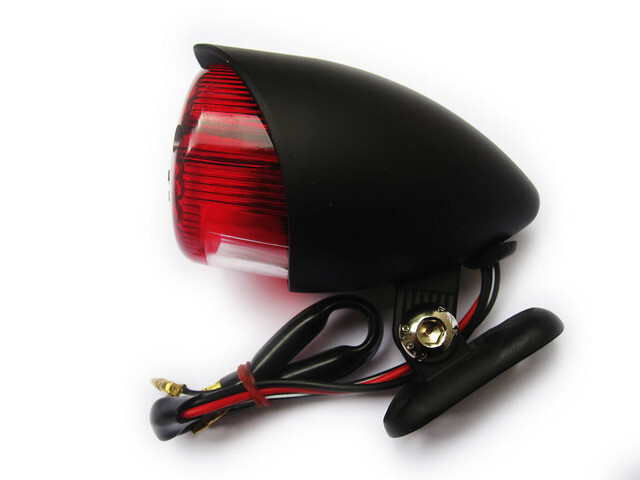 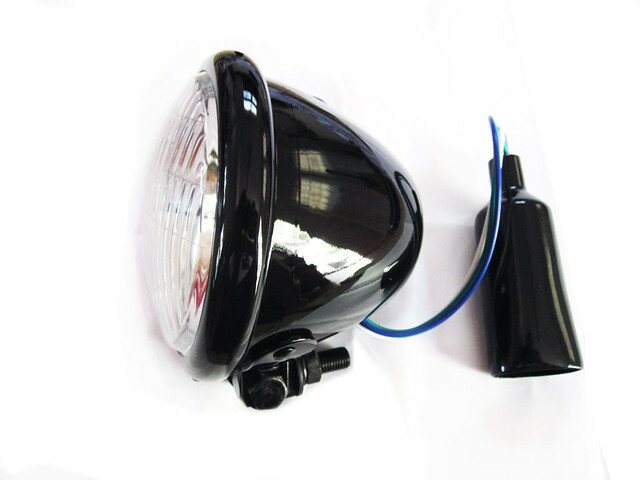 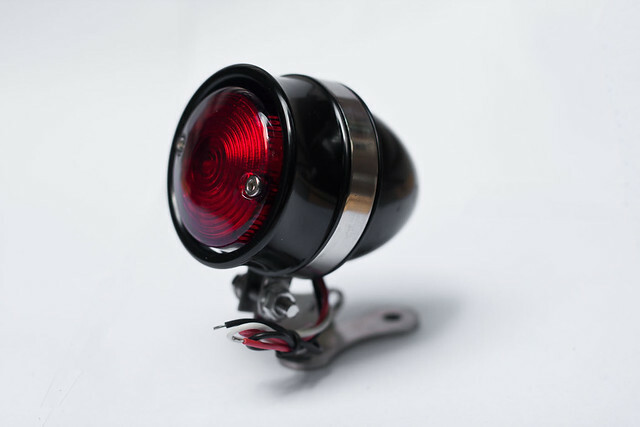 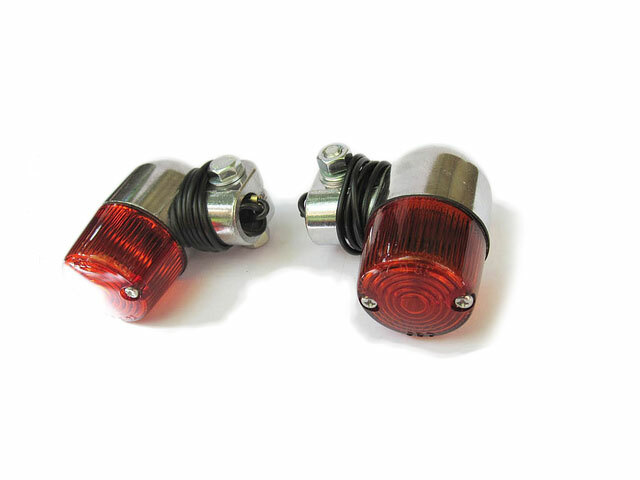 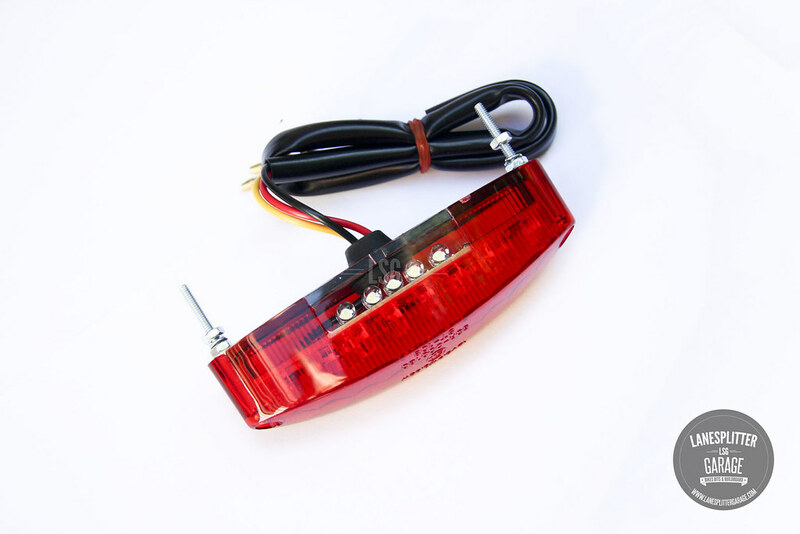 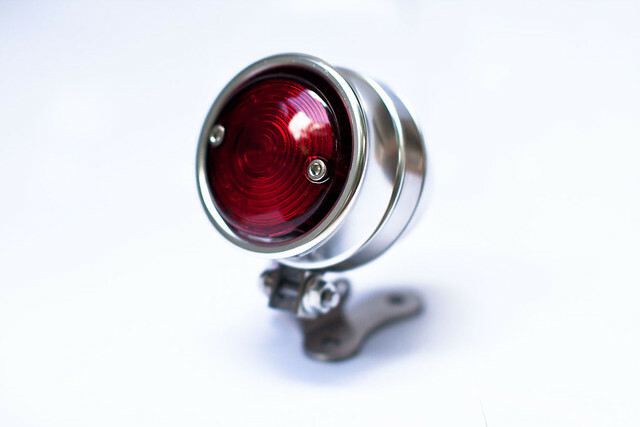 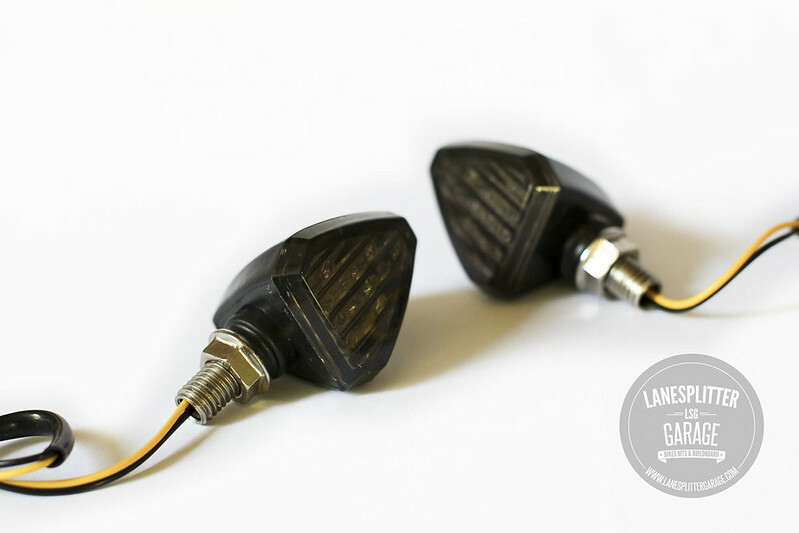 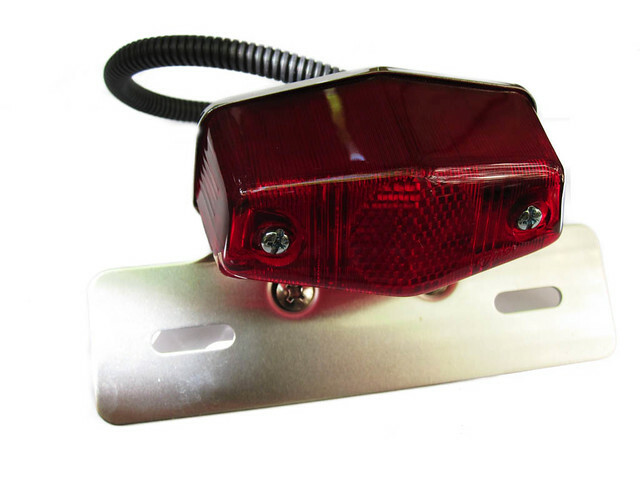 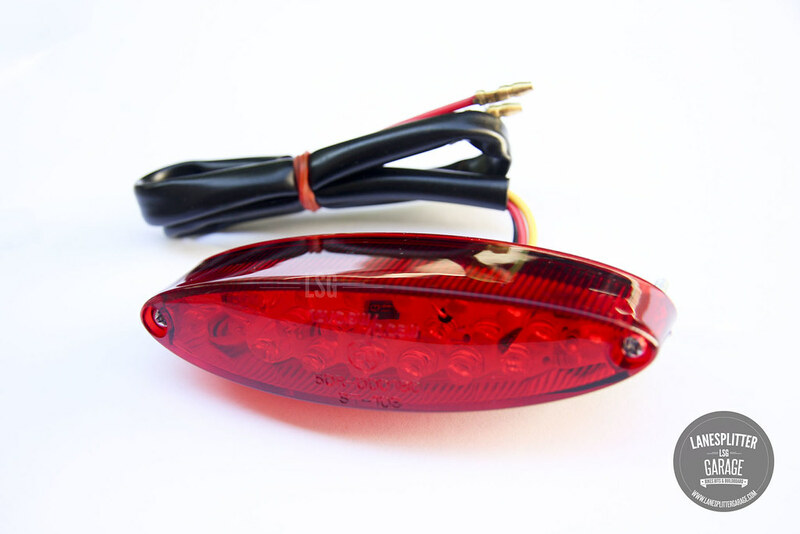 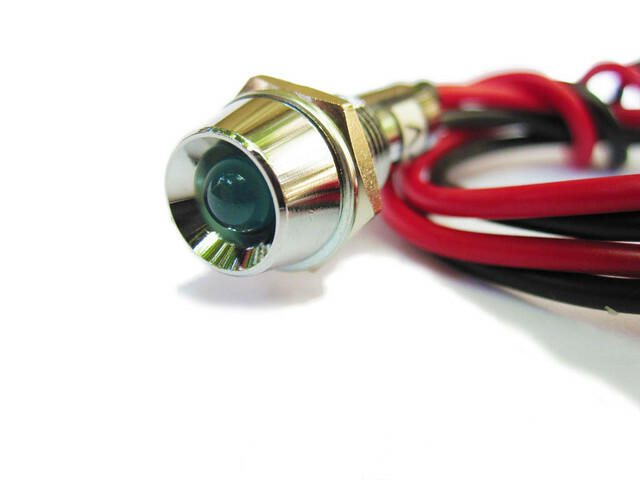 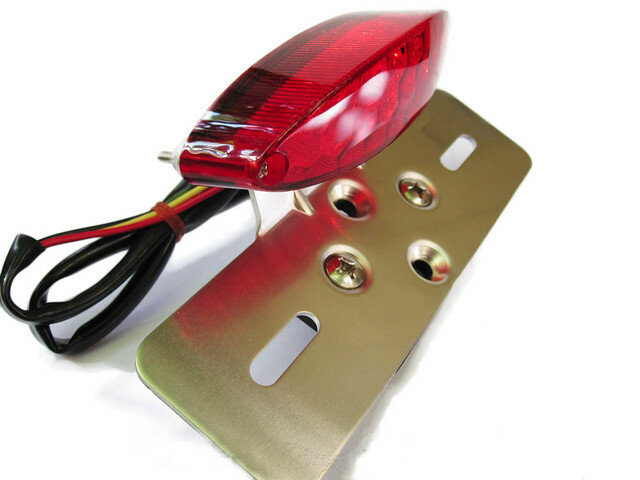 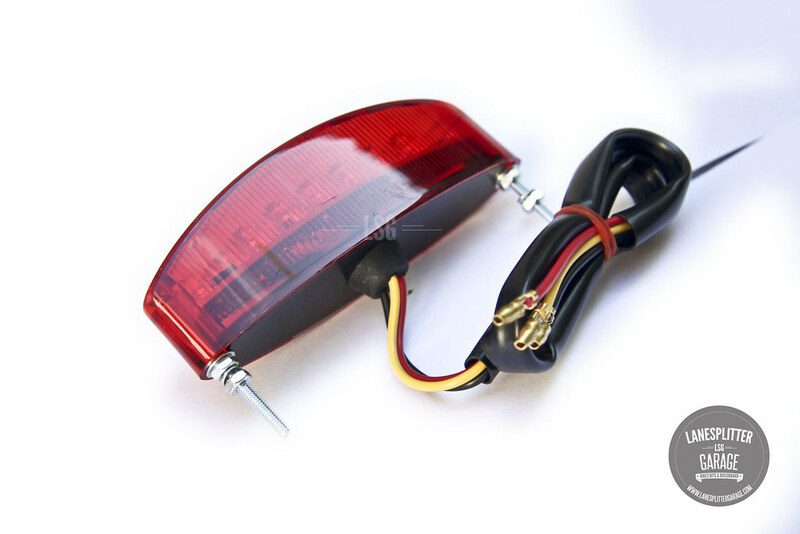 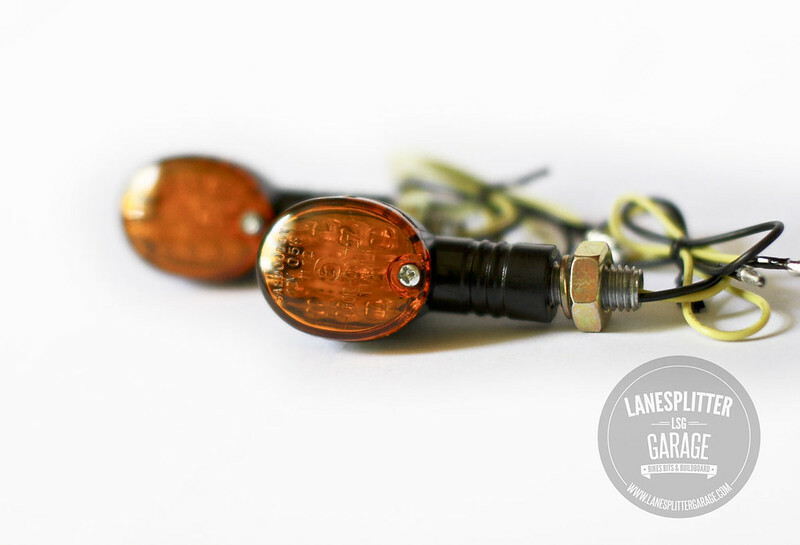 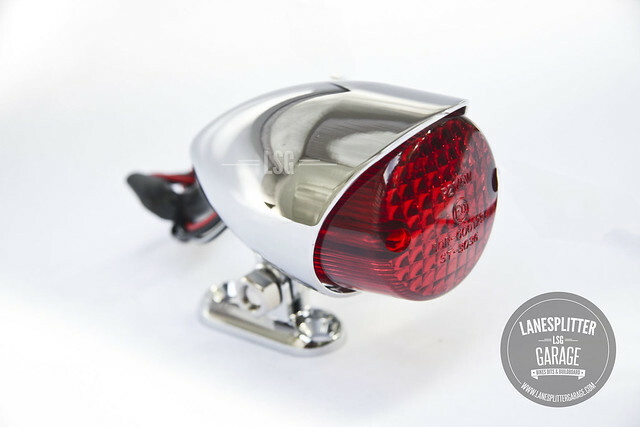 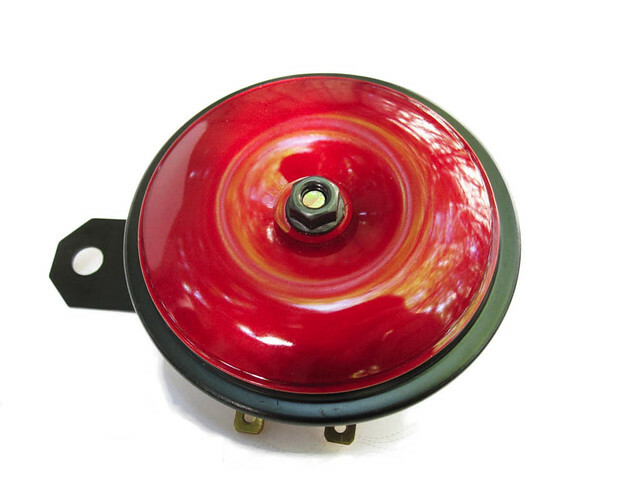 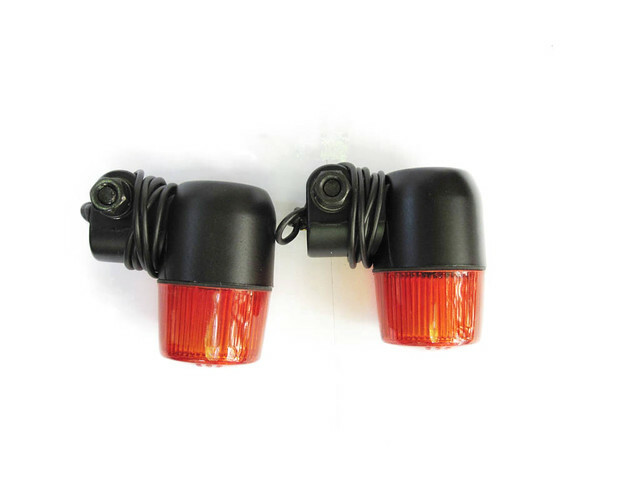 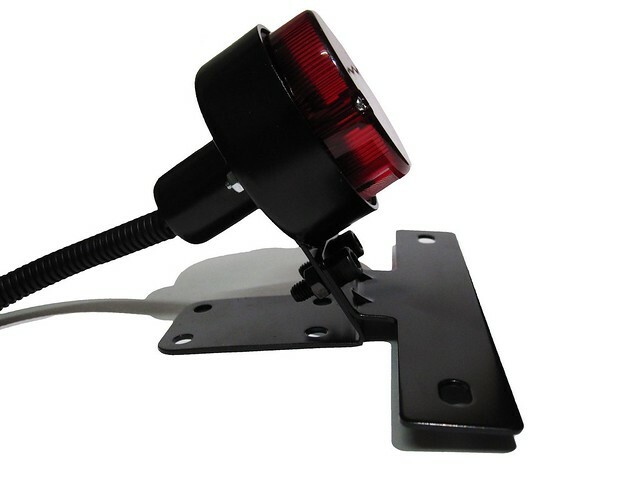 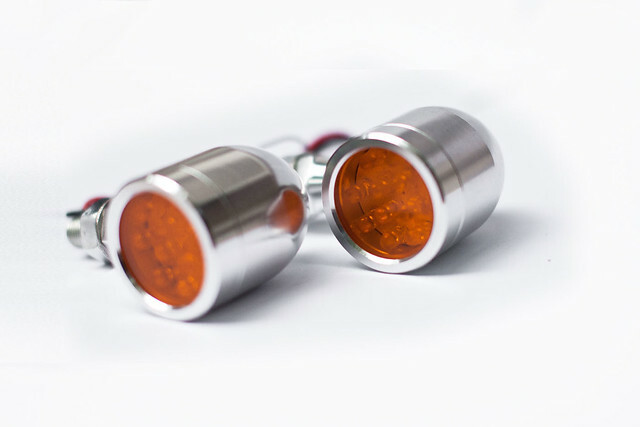 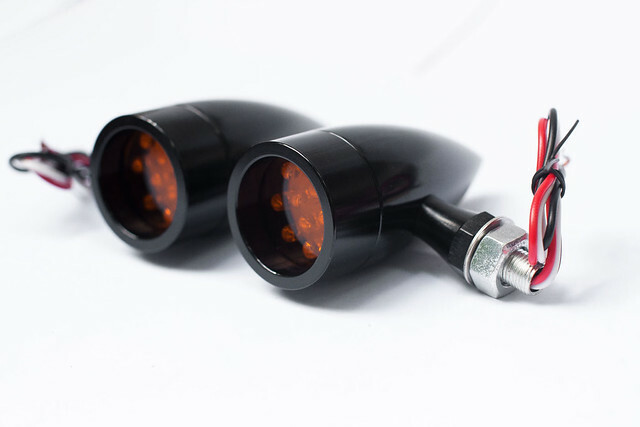 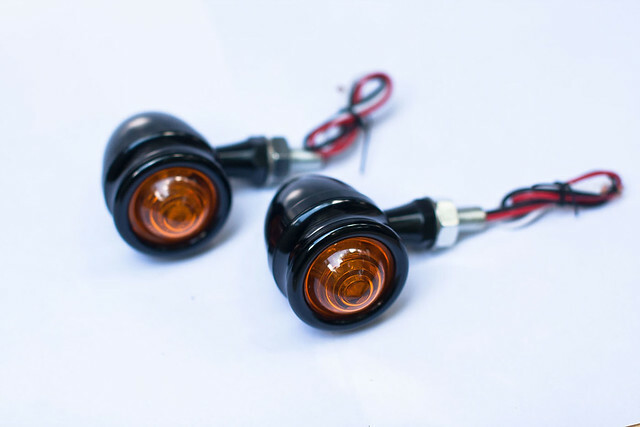 Super bright LED taillight to your custom build. 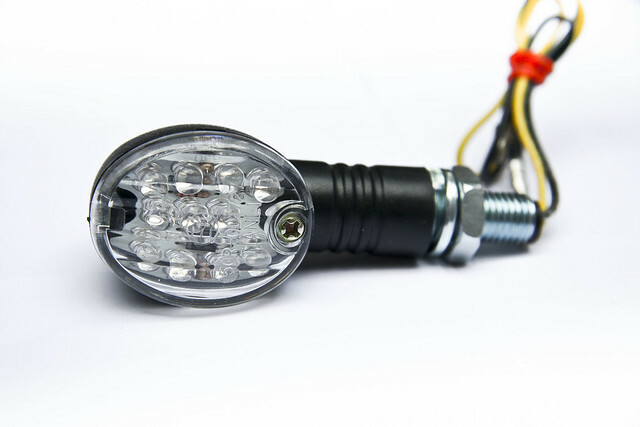 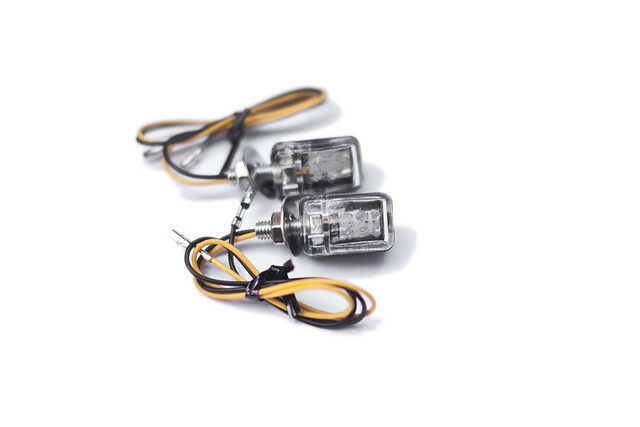 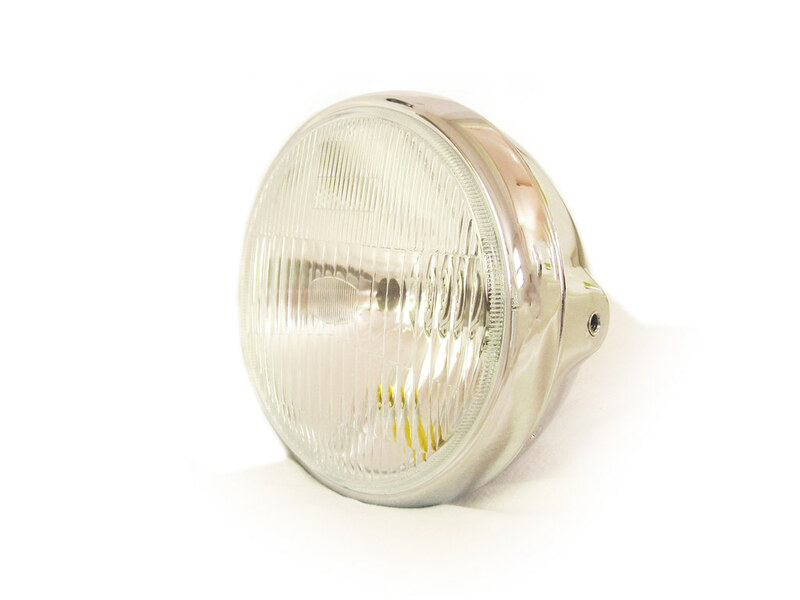 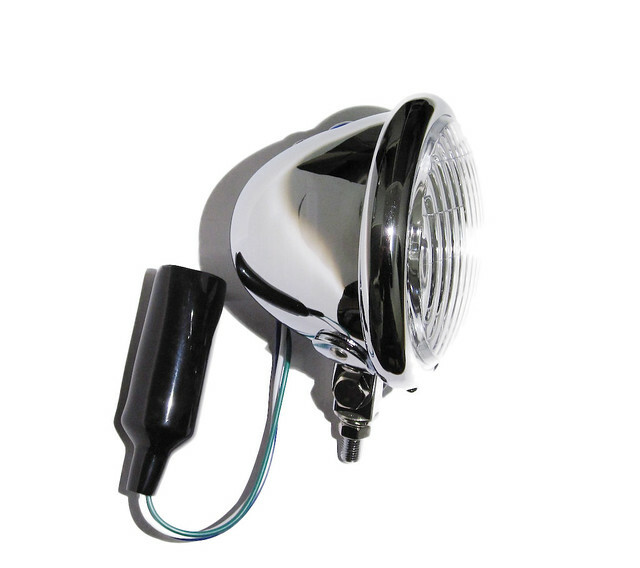 Being LED it won't draw as much current from your 12V system. 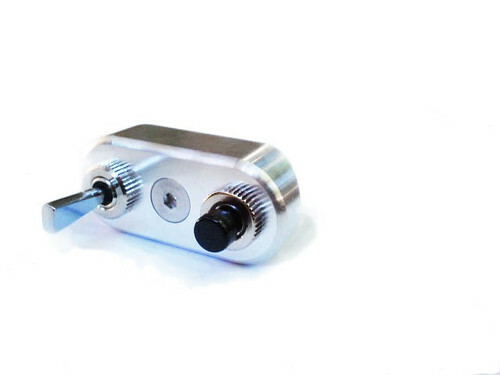 Dimensions are approx 105mm Wide x 30mm Height and 35mm deep. 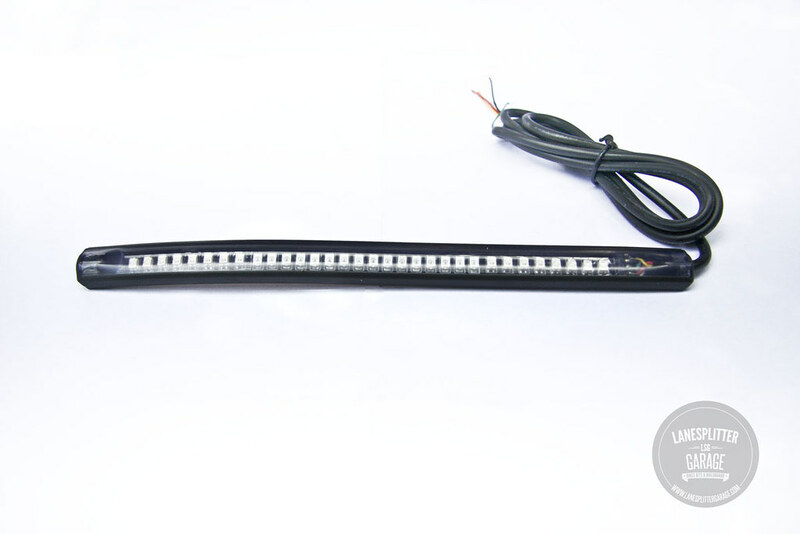 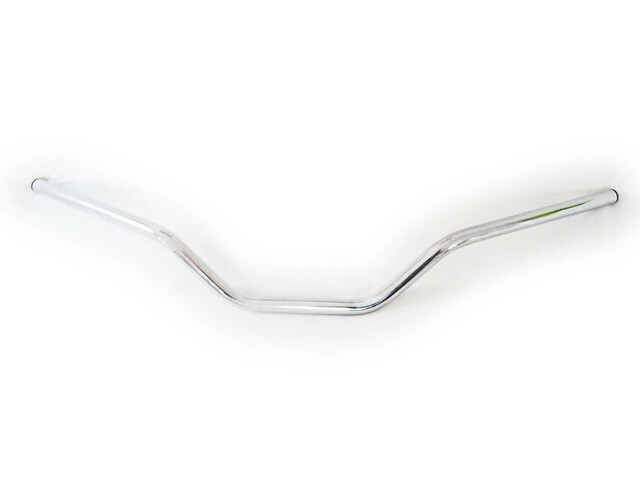 Insulated wiring and bullet terminals for easy wiring.